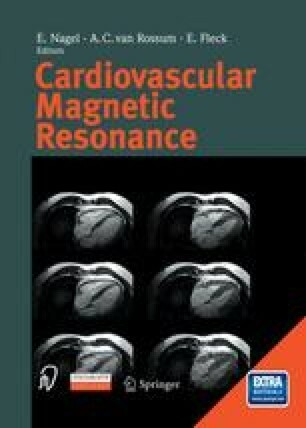 Current imaging modalities for non-invasive assessment of the abdominal and thoracic aorta include sonography, computed tomography angiography (CTA) and magnetic resonance angiography (MRA). Compared to sonography, MRA is less operator dependent and less limited by patient-specific factors such as bowel air. The main advantages of MRA over CTA include the lack of ionizing radiation and the absence of a potentially nephrotoxic contrast agent.